The GEPF recently announced that it plans to invest more of its funds offshore. 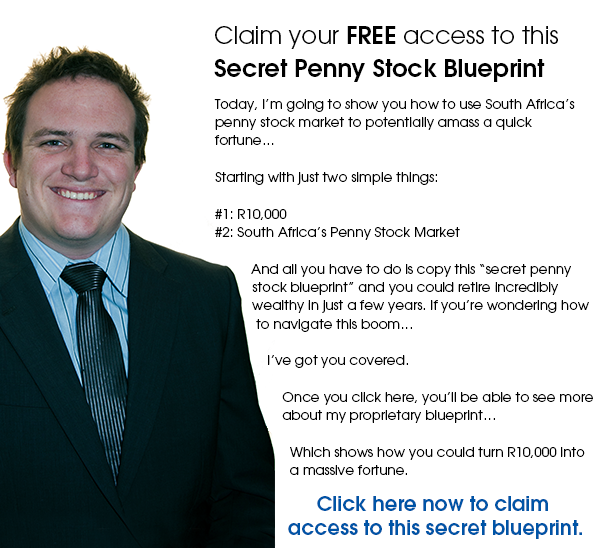 This move could have a massive negative impact on South African financial markets. How big a negative impact? As much as FIVE times worse than the country being downgraded to junk status. Some of you may think that I am talking crazy, but just read a bit longer and see if you disagree with me at the end. South African markets may look bad in Rand terms but they look even worse when compared to returns in offshore markets. In dollar terms our market is down over 30% since February. The S&P is up about 6% over the same period. A differential of over 35%. The GEPF currently invests less than 10 % offshore. The offshore limit for private pensions is 40% (30% offshore and a further 10% in rest of Africa). A private pension fund manager who invest close to the 40% limit would therefore have a massive advantage over the GEPF. Something that both pensioners and fund managers understand very clearly. The GEPF has R1, 67 Trillion worth of assets. It is by far the biggest player in the South African investment space. If they move from holding less than 10% offshore to holding 40%, this would mean a shift of over R500 Billion. By comparison, most analysts believe a downgrade to junk would cause only between R100 Billion and R150 Billion worth of outflows. Having 40% offshore exposure is not an extreme position. The largest pension fund in the world, the Government Pension Fund of Japan has a target of 40% for foreign bonds and shares. Number 2, Norway actually has most of its investments outside of the country. The GEPF is actually rather unusual compared to larger global pension funds with its tiny offshore holdings. What would be the impact to South Africa? If the GEPF increased its offshore allocation to as little as 20%, it would result in R200 Billion worth of offshore flows. This is large enough to significantly weaken the Rand even if done over prolonged period. The bigger impact on investors is likely to come via local bond and equity market. With the biggest buyers decreasing demand, prices will likely fall significantly. Given the case I have laid out; the obvious move would be to front run the GEPF. Something this large can’t move quickly. 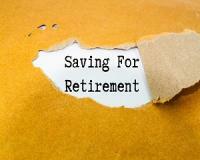 A small retail investor actually has an advantage in these situations. You should be looking to move offshore just before the GEPF starts its policy shift. If you remain confident about SA, wait until the dusts settles and return if you wish, picking up assets at bargain basement prices. If you hold onto local assets through the shift, you will be seeing massive losses in hard currency terms for some time to come. 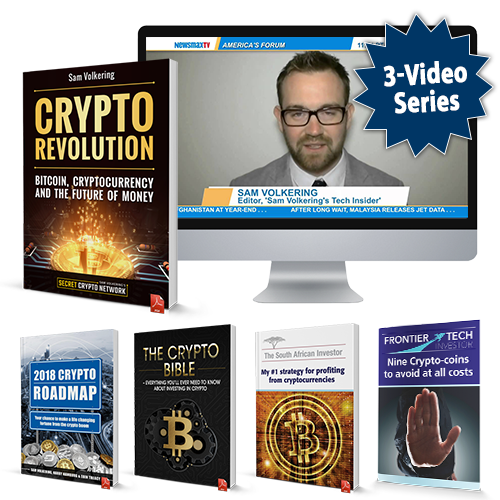 Claim your copy of SA’s #1 Crypto Book and Master series of videos and whitepapers dedicated entirely to helping you understand and profit from the unstoppable rise of cryptocurrencies!